Dubai: The UAE based financial services conglomerate Finablr that includes, UAE Exchange, Travelex and Xpress Money on Tuesday confirmed its intention to list its shares on London Stock Exchange (LSE) following an initial public offer (IPO). 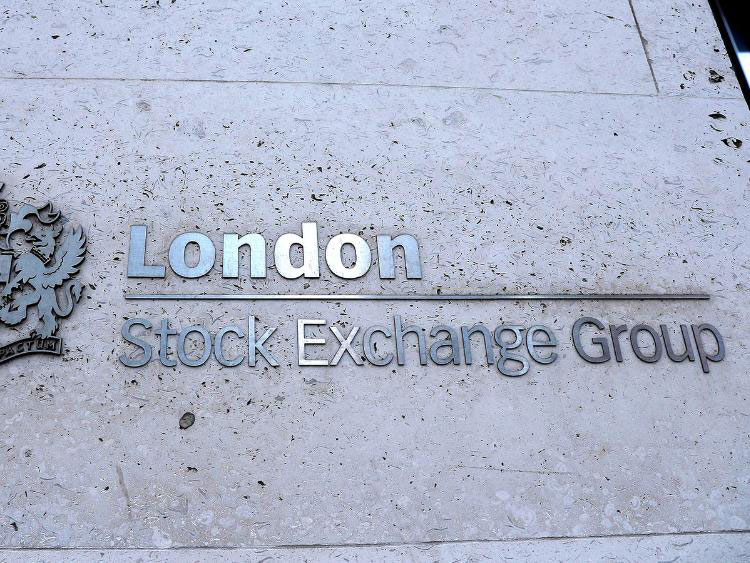 The payments and foreign exchange company said it has decided to go ahead with the IPO on LSE that could raise proceeds of $200 million. Following the IPO, the company intends to apply for admission of its shares to the premium listing segment of the Official List of the Financial Conduct Authority and to the trading on the LSE. The pathfinder prospectus is expected to be published by the company on or around 1 May 2019. The final offer price in respect of the offer will be determined following a book-building process, with admission to LSE currently expected to occur in May 2019. Finablr is holding company of UAE Exchange, Travelex Holdings and Xpress Money and is a global platform which provides cross-border payments and consumer solutions, consumer foreign exchange solutions and B2B and payment technology solutions to consumers and businesses. “Over the last four decades we have built global assets firmly rooted across the payments and foreign exchange markets,” said Binay Shetty, Executive Director. Through Finablr we have consolidated our global business and assets onto a common integrated platform combining agile and scalable technology, best in class operating capabilities, and our broad pay-in and payout network. The group currently has access customers directly through its licensed operations in 44 countries and indirectly through agency relationships in over 170 countries. “Through Finablr we have consolidated our global business and assets onto a common integrated platform combining agile and scalable technology, best in class operating capabilities, and our broad pay-in and pay-out network. This has allowed us to own and control the payments value chain end-to-end and be as relevant to global business as we are to individual consumers.” said Promoth Manghat, Group Chief Executive Officer. The IPO will comprise of new shares to be issued by the company and shares to be sold by certain existing shareholders. In addition, it is expected that up to a further 15 per cent of the base offering size will be made available by one or more of the selling shareholders as an over-allotment option. Elaborating the rationale for the listing the company on LSE the company said its directors believe that the LSE listing will enhance the group’s public profile and brand awareness; create a liquid market in its shares and help incentivize and retain key management and employees. Ahead of the planned IPO, the company has engaged Barclays Bank, Goldman Sachs International and J.P. Morgan Securities to act as Joint Global Co-ordinators and Joint Bookrunners and EFG-Hermes, BofA Merrill Lynch and Numis Securities to act as Joint Bookrunner in the event of Offer proceeds. Evercore Partners is acting as financial adviser to the company. Finablr’s financial disclosures showed its EBITDA [Earnings before interest, tax, depreciation and amortization] grew by 28.8 per cent in 2017 and by 12.6 per cent in 2018. Ever since the formation of the holding company, it has invested more than $162 million in the Group’s platforms in 2016, 2017 and 2018.